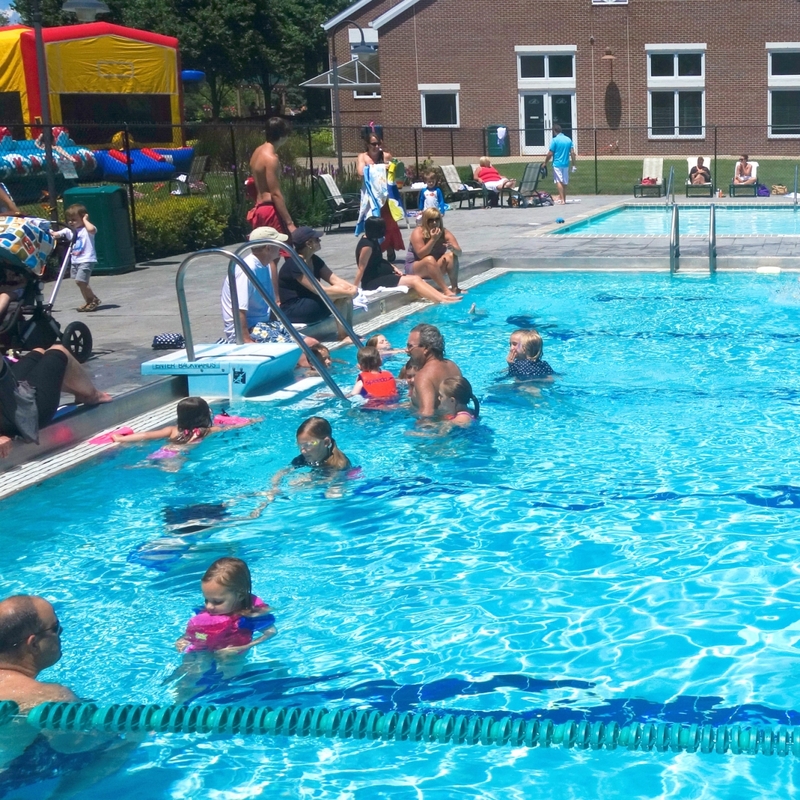 Broadmoor Country Club is complete with three heated pools and provide aquatic activities for all ages. 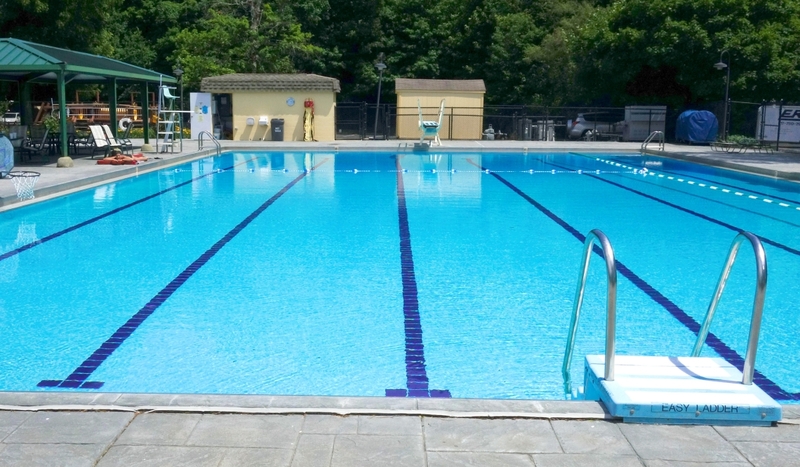 The pool is open from Memorial Day to Labor Day and we offer youth summer day camps, private swimming lessons, and many relaxing hours with full menu service from the pool deck. Our outdoor tennis facility has six lighted tennis courts. 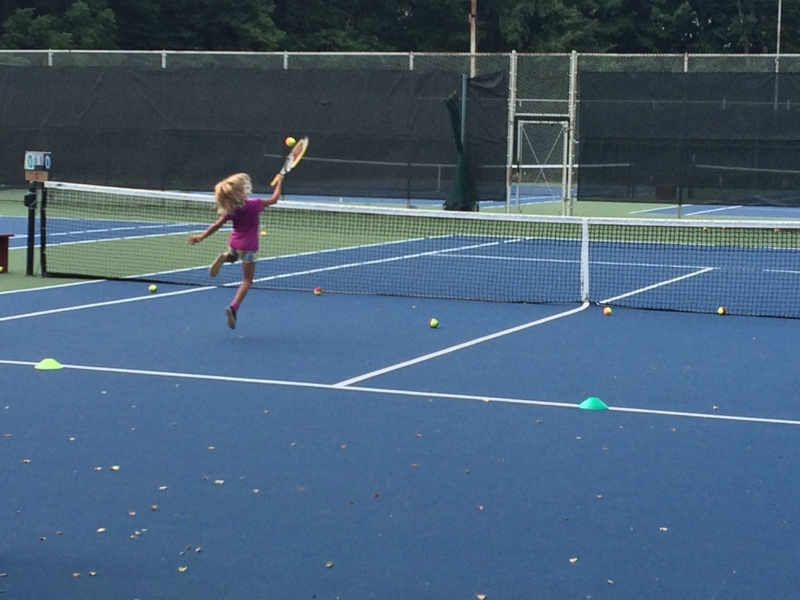 Our Tennis program, in conjunction with the JCC, is designed for all levels of players, including clinics, USTA teams for both women and men and children.